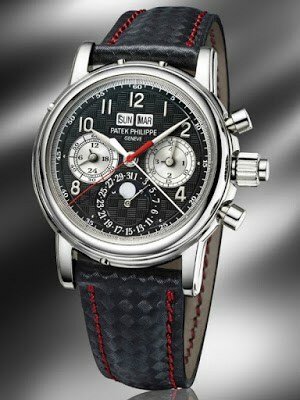 Watch Buyers of New York pays the most for all high end and luxury watches in New York. 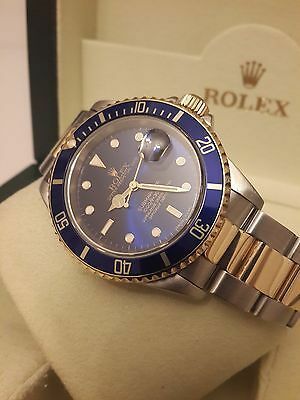 When your thinking of getting rid of your old watch or if you are in need of some cash there is no better way to raise funds than to sell a fine luxury watch. We buy all the main high end luxury watch brands such as Rolex, Panerai, Angelus, Baume et Mercier ,Bell & Ross, Longines, Breitling, Bucherer ,Bueche Girod, Bvlgari, Le Coultre, Daniel Roth, Favre-Leuba, Franck Muller, Glashütte, Gubelin, Hublot, IWC, Cartier, Breguet, Omega, Oyster, Agassiz, Patek, Philippe, Paul, Ditisheim, Piaget, SA A Lange & Sohne , Tag Heuer, Tiffany & Co., Tissot, Tudor, Ulysse , Nardin ,Universal ,Genéve Van Cleef & Arpels Wakmann Zenith etc. We are in direct contact with retailers that sell these fine watches and if you are looking for a quote on a watch do not hesitate to call us for a instant quote on your watch. 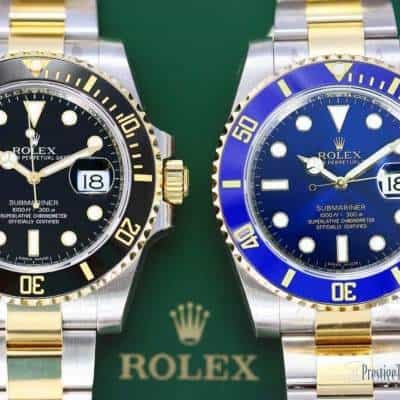 Sell Rolex watch NYC for cash today, hassle free. 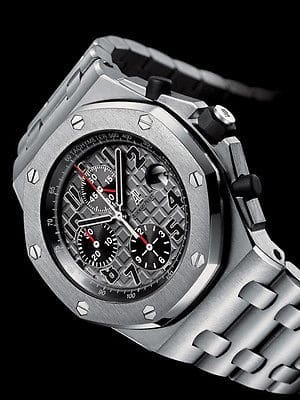 We make the process in selling an old, used or even brand new watch as quickly and profitable as possible. Just click or call for an over the phone ballpark amount and set up an appointment to come in and sell your watch in our NYC office for cold hard cash. You will not be disappointed in selling your name brand watch with us, we make the process quick, smooth and easy.